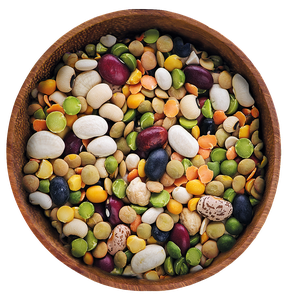 The World Pulses Day is a day established by the Food and Agriculture Organization of the United Nations (FAO) to recognize the importance of the legumes (beans, lentils, chickpeas, peas and lupines among others) as a global food. It has been designated on February 10 of each year since 2019 by the General Assembly of the United Nations on December 20, 2018. 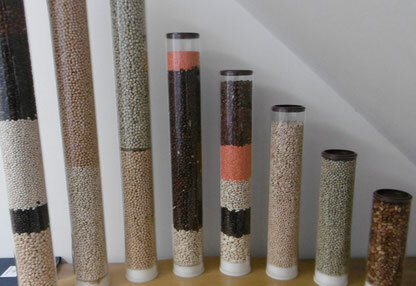 The objective of World Pulses Day is to disseminate information and organize activities related to pulses throughout the world. The World Pulses Day provides an opportunity to disseminate the nutritional benefits of pulses as part of sustainable food production with the aim of optimizing food security and nutrition. The official announcement is also linked to the UN Sustainable Development Agenda 2030, a document that lists a series of Sustainable Development Goals to ensure world peace. 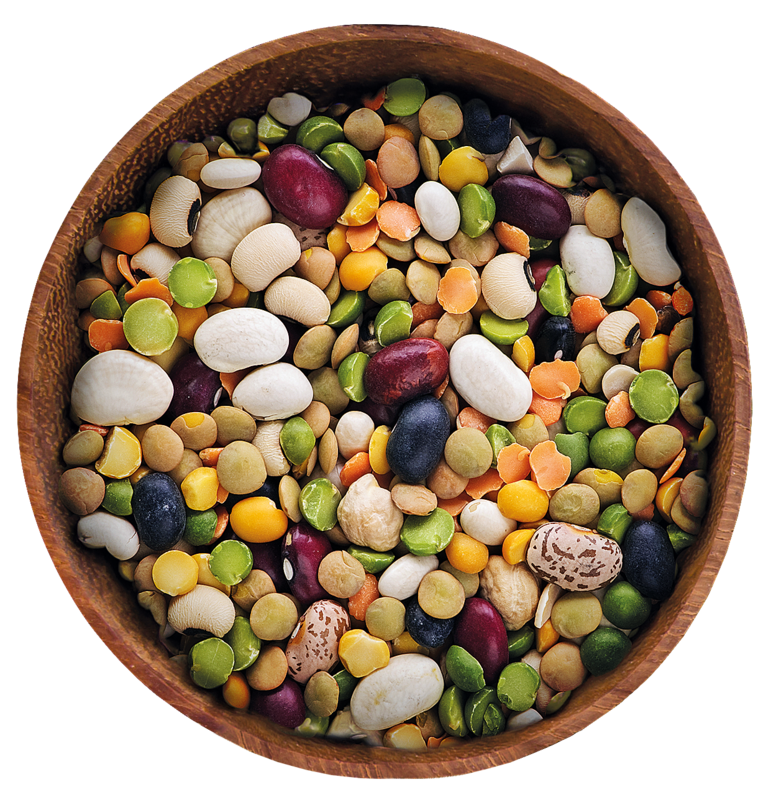 World Pulses Day also seeks to maintain the achievements obtained after the announcement of the International Year of Pulses 2016 by the FAO.